In this post, your local eyecare specialist, Elite Vision Care, discusses the early warning signs of glaucoma. There is no cure yet for glaucoma, but early detection and prompt treatment can prevent permanent vision loss. Monitor your eyes’ condition by having a routine eye exam especially if you have any of these risk factors. The symptoms of different types of glaucoma may vary. In some cases there are no visible symptoms, specifically with open-angle glaucoma, the most common form of the disease. Routine eye exams are important when it comes to early detection of any eye disease. The risk of glaucoma increases as you age. 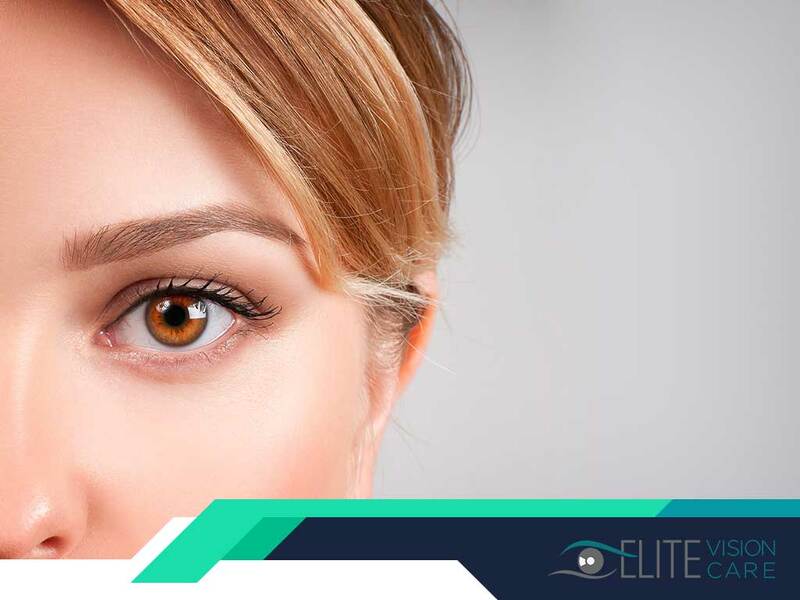 Visit Elite Vision Care, your local provider of vision correction services. Call us at (281) 554-7080 or book an appointment online. We serve patients in League City, TX.